International Journal of Modern Engineering & Management Research (IJMEMR) is Peer reviewed, online Journal. It serves as an international archival forum of scholarly research related to engineering and science education & Management Research. International Journal of Modern Engineering & Management Research (IJMEMR) covers all the fields of engineering and science: Electrical Engineering, Mechanical Engineering,Telecommunication Engineering, Civil Engineering, Chemical Engineering, Computer Engineering, Agricultural Engineering, Aerospace Engineering, Thermodynamics, Structural Engineering, Paper Technology, Control Engineering, Robotics, Mechatronics, Fluid Mechanics, Nanotechnology, Simulators, Web-based Learning, Remote Laboratories, Engineering Design Methods, Education Research, Students' Satisfaction and Motivation, Global Projects, and Assessment, Management Research General Management, Financial and Management Accounting, Operations Management, National Resources Management…. And many more. International Journal of Modern Engineering & Management Research (IJMEMR) represents the new standard in scholarly publishing: fast and high-quality peer review, a liberal open access policy that brings publishing to the doorstep of every researcher and student. Every year majority of the research efforts get lost due to lack of effective scientific archival systems. International Journal of Modern Engineering Research is a global effort to consolidate dispersed knowledge and aggregate them in a search-able and index-able form. 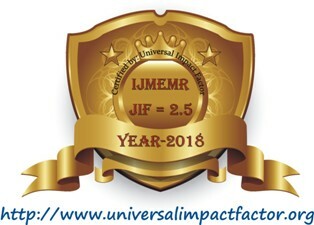 International Journal of Modern Engineering & Management Research (IJMEMR) will be published 4 times per year with distribution to librarians, universities, research centers, and researchers in computing, mathematics, and information science. The journal will maintain strict refereeing procedures through its editorial policies in order to publish papers of only the highest quality. Anonymous Reviewers will do the refereeing work. International Journal of Modern Engineering & Management Research (IJMEMR) believes that educational papers help improve the quality of research teaching. The manuscripts which are selected after rigorous review process enables research teams to draw attention to recent directions of their research and put their achievements in perspective. The Journal would welcome the submission of manuscripts that meet the general criteria of significance and scientific excellence. For this purpose we would like to ask authors to contribute their excellent papers in computer sciences and relevant fields. 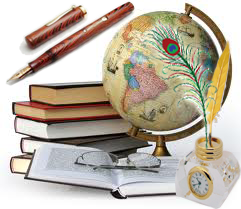 To submit their manuscript, the author should visit online submission of our website. I hope you that this journal would be informative and useful. It is a new initiative. Contributors' comments will help us to improve the quality and contents of the journal. We will accept only those manuscripts which are submitted through online submission procedure, available at our website. It is one step, easy and fast process of submission, which will give rapid processing to the submitted articles. To submit manuscript through online procedure, one can register by filling simple registration form and enjoy the benefits of our services. 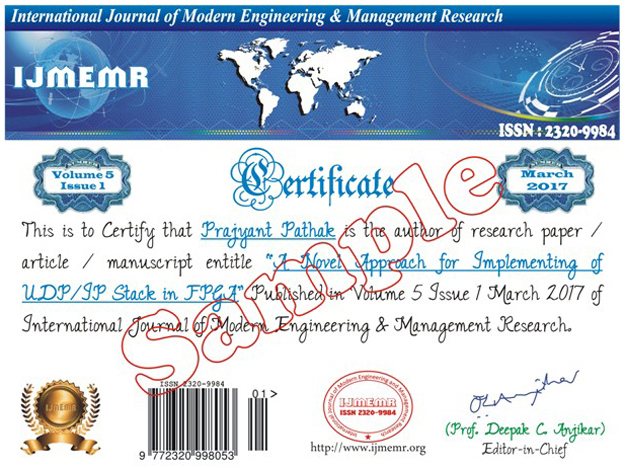 Certificates will be provided to the all authors by International Journal of Modern Engineering & Management Research after the Publication. 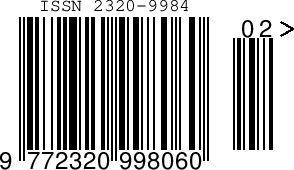 Certificates will be sent by the speed-post to the address mentioned by the author. There is no extra charge for certificates.